How to watch Operation Proposal: Season 1 (2012) on Netflix France! Sorry, Operation Proposal: Season 1 is not available on French Netflix, but you can unlock it right now in France and start watching! With a few simple steps you can change your Netflix region to a country like Argentina and start watching Argentine Netflix, which includes Operation Proposal: Season 1. We'll keep checking Netflix France for Operation Proposal: Season 1, and this page will be updated with any changes. Operation Proposal: Season 1 is not available in France BUT it can be unlocked and viewed! 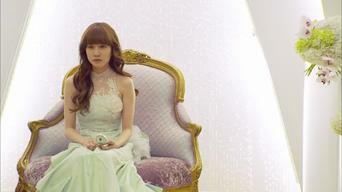 On Yi-seul's wedding day, her friend Baek-ho wishes he could turn back time to tell her he loves her. Soon he gets a chance to change everything. Twenty years ago, he let the girl of his dreams get away. It's nothing that a little time travel can't fix. Season 1 of Operation Proposal has 16 episodes. Because different Netflix countries have different availability for episodes, you'll need to check the episode listing below to see which are available in France. 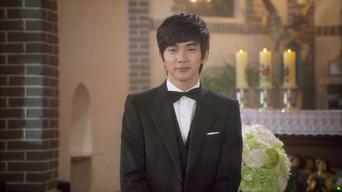 Kang Baek-ho is heartbroken as he watches his first love, Yi-seul, marry another man. But then a mysterious stranger gives him a chance for a do-over. Back in high school, Baek-ho tries to make it up to Yi-seul by getting her movie tickets for a date. Baek-ho changes his pitch during a crucial game to avoid an injury that ruined his baseball career. A new coach for the high school team arrives. Having an insight on the future, Baek-ho tries to help his friends realize their true passions while in high school, before it's too late. 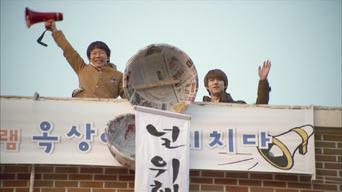 Baek-ho is envious of Joo Tae-nam's ability to proclaim his love for Yoo Chae-ri. His actions begin to drastically affect his future. 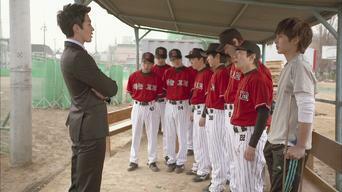 Yi-seul's grandfather helps Baek-ho regain his courage and strength to stand on the pitcher's mound. 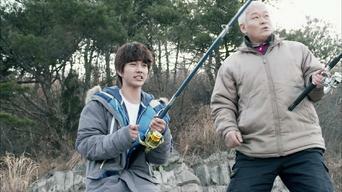 Baek-ho decides to let go of Yi-seul so that she can fulfill her own dreams of becoming a sports agent. Baek-ho goes back to his military days in the hopes of seeing Yi-seul when she visits him at the base, but things don't work out as planned. With Chan-wook's help, Baek-ho wonders whether he truly deserves Yi-seul over Jin-won. Baek-ho discovers that despite successfully getting Yi-seul as his girlfriend in the past, he made an unforgivable mistake that led to their breakup. After all the attempts at winning over Yi-seul's heart, Baek-ho doesn't expect them to grow apart ... and for her to possibly have a change of heart. Baek-ho's mother unwittingly causes friction between him and Yi-seul. Jin-won's dreams of forming a Third League begin to come true. The conductor tries to give Baek-ho a chance to forget about Yi-seul, but his love is too strong. The friends head to the beach for New Year's Eve. Baek-ho's constant time traveling drastically changes the future when he reaches one where Yi-seul no longer exists. 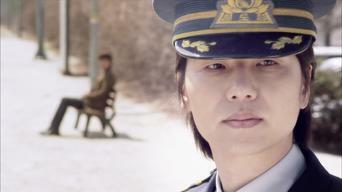 The conductor's past is revealed, and Baek-ho acts to reverse Yi-seul's death. Though Baek-ho wakes up from his coma, he completely forgets Yi-seul, his best friend and love.